Mario Gallarati is an architectural academic and a practitioner born in Italy in 1953. He studied architecture at the University of Genoa, where he took his degree in 1977. Prof. Gallarati continued his studies at the University of Genoa, within the Italian school of Processual Typology, a discipline of urban morphology. 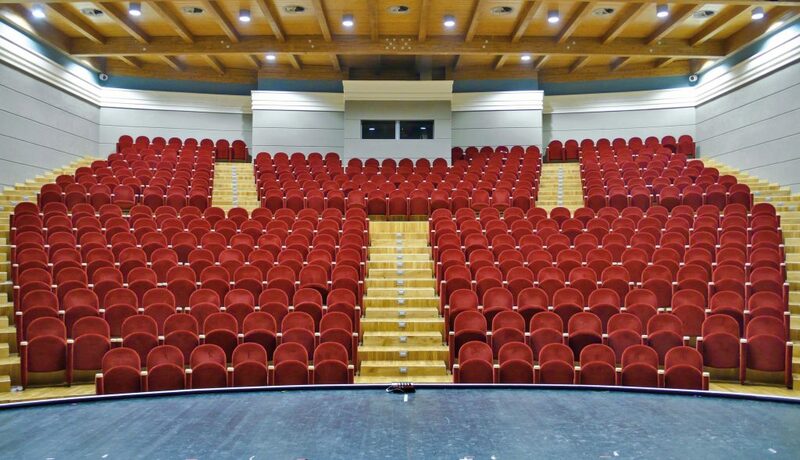 Mario Gallarati started his academic career in 1978 as a lecturer at the Faculty of Architectureof Genoa. 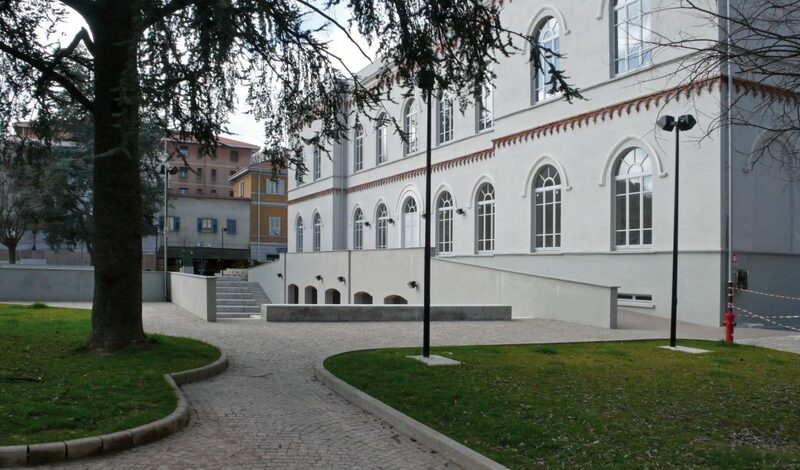 He assisted Professor Paolo Maretto on the courses of architectural composition (Composizione Architettonica IV-V). In the same year he started research on typological analysis and urban scale design. His typological research work led to the publication of two books: Linguaggio edilizio ed immagine urbana a Chiavari (1983, co-authored with M.D. 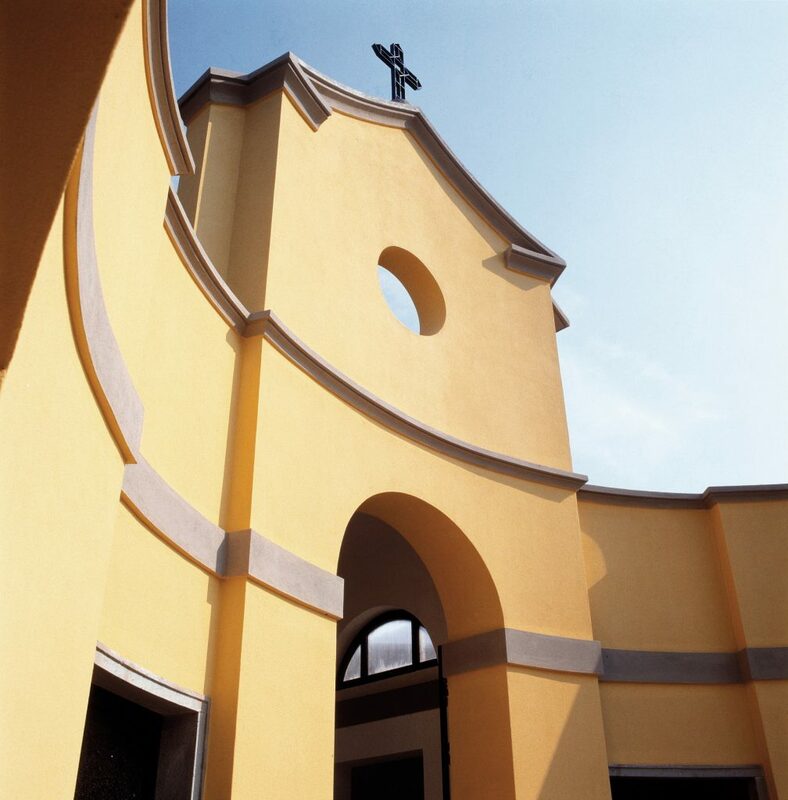 Brambilla) and Ambiente e architettura – Componenti tipologiche della struttura insediativa (1995). 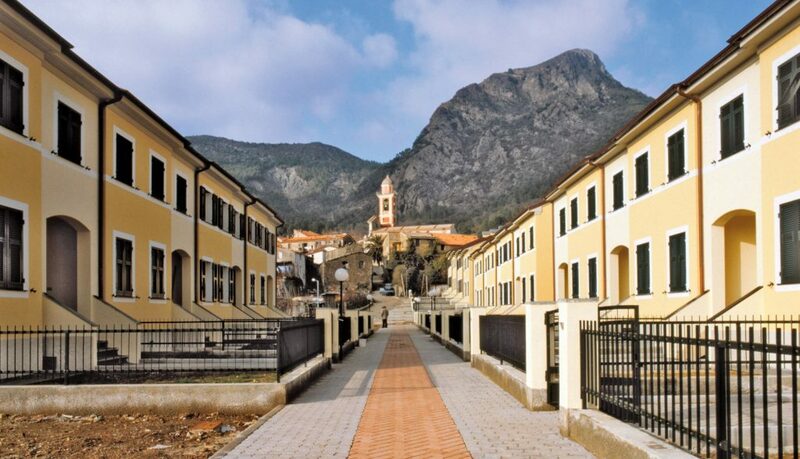 Prof. Gallarati has paid great attention to Renaissance and post Renaissance architectural squares, particularly to the process of designing and building urban spaces as architectural units. He published in 1994 a documented volume on the theme of the architectural square, entitled Urban Scale Architecture(Architettura a Scala Urbana). The book received good reviews, the most notable one being in “Studi e Documenti di Architettura” (Alinea, Firenze – 1994). 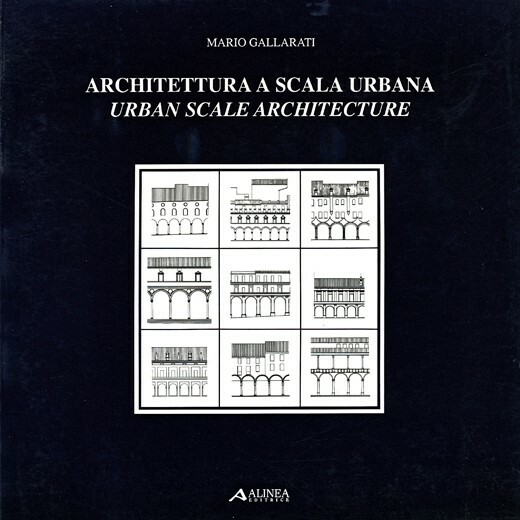 Mario Gallarati taught at the Architecture Faculty of Genoa and Florence from 1990 – 2004 on a wide range of subjects, from architectural typologies, urban morphology to urban composition and planning. In 1998 he was invited by the Kent University of Ohio to lecture on “Urban Scale Architecture”. He has been a member of the International Seminar on Urban Form, ISUF, since 1998. and of the Centro Internazionale per lo Studio dei Processi Urbani e Territoriali, CISPUT, since 2000. 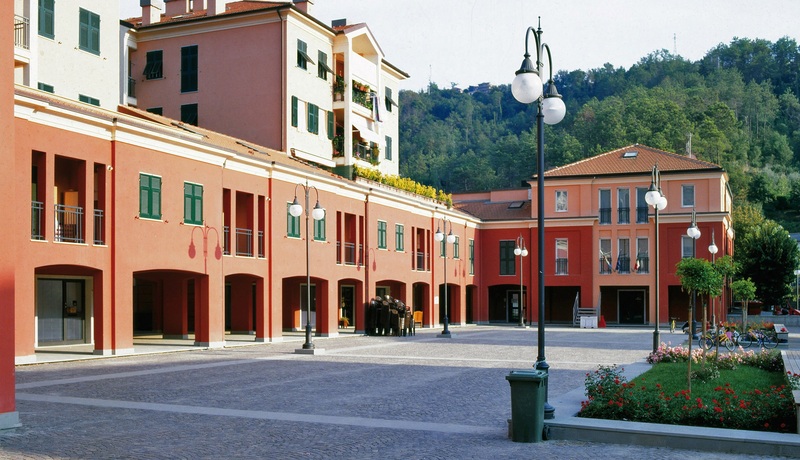 As an architect, Mr. Gallarati developed the same theme of urban scale architecture and of the architectural square in some projects of his study and especially in the realization of the new urban centre and square of Casarza Ligure near Genoa (1991-2005). 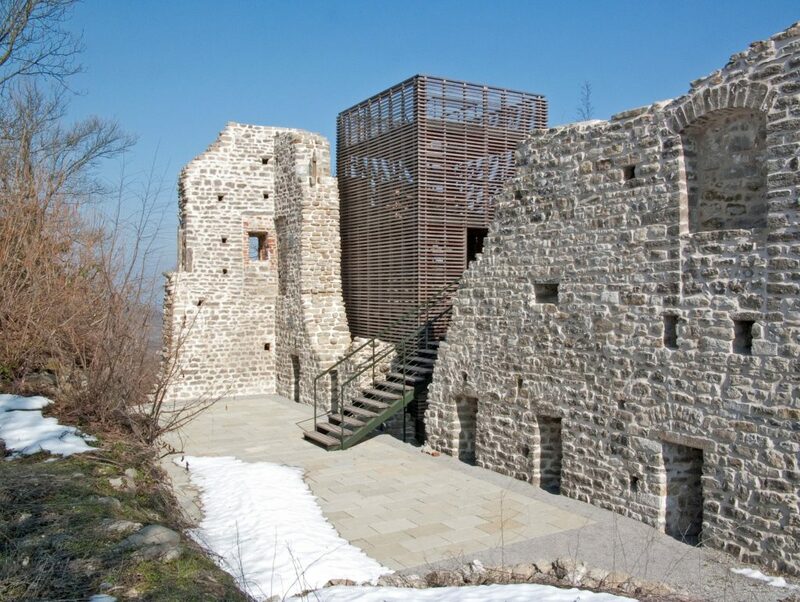 In 2008 this intervention was selected by the Jury of the Philppie Rotthier European Prize for the Reconstruction of the City among the 50 best residential settlements realized in Europe in the last 25 years. 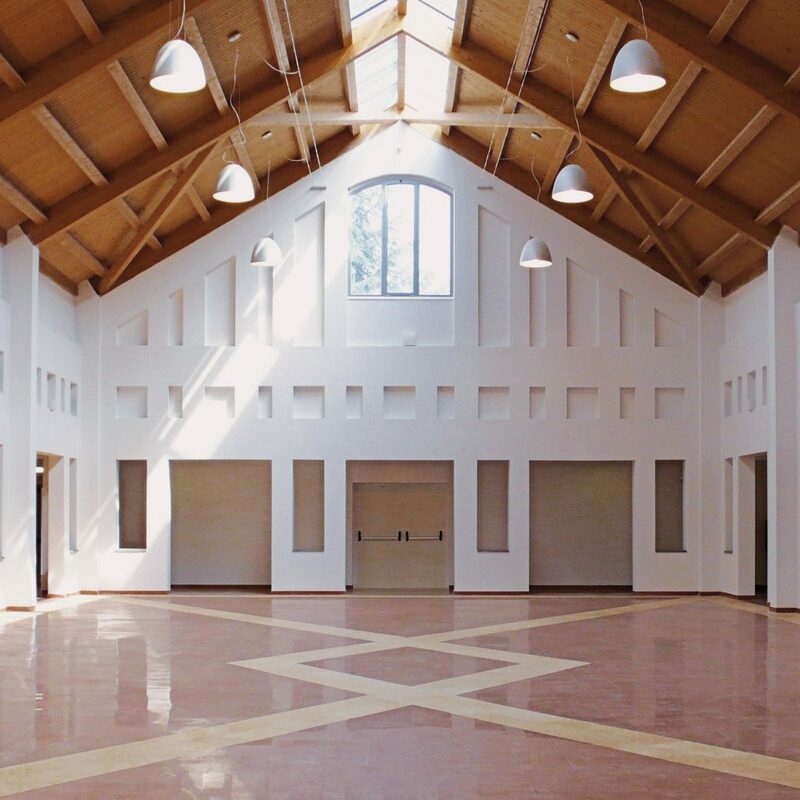 Mario Gallarati has his own practice, Gallarati Architetti, which works in the field of traditional architecture and urban design. 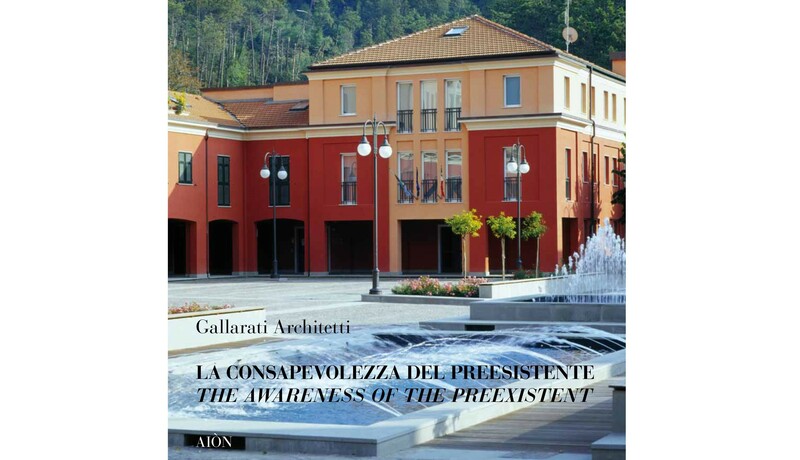 The most significant projects have been published in the volume The Awareness of the preexistent, La consapevolezza del preesistente (Aiòn, Florence – 2009).